to Flyers, Brochures, Posters, and what not! And all at very attractive fees. Provide final proof-read text in a digital format. Please no scans or faxes that needs to be typed out. indicating what should go where. One (1) design proof (jpg) will be sent to you by email. 100% of the original design fee. Troubleshooting data (text close to edges, replacing low-res images with better quality ones). 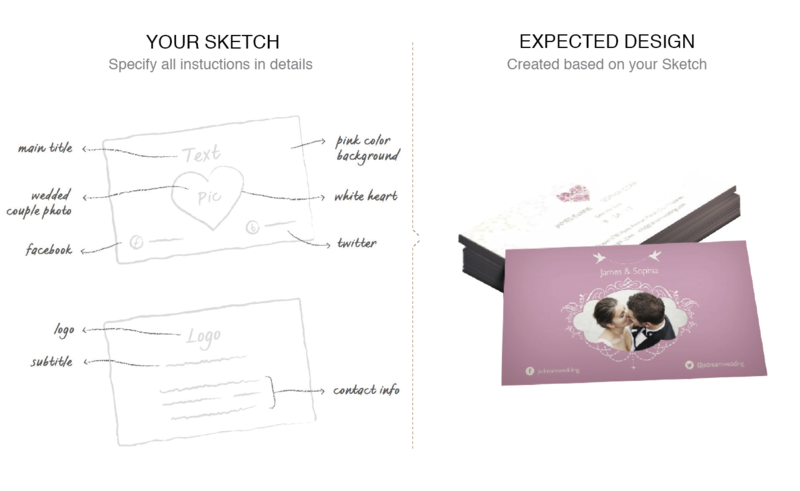 Wedding Card design showing the Design Sketch submission, and its final outcome. 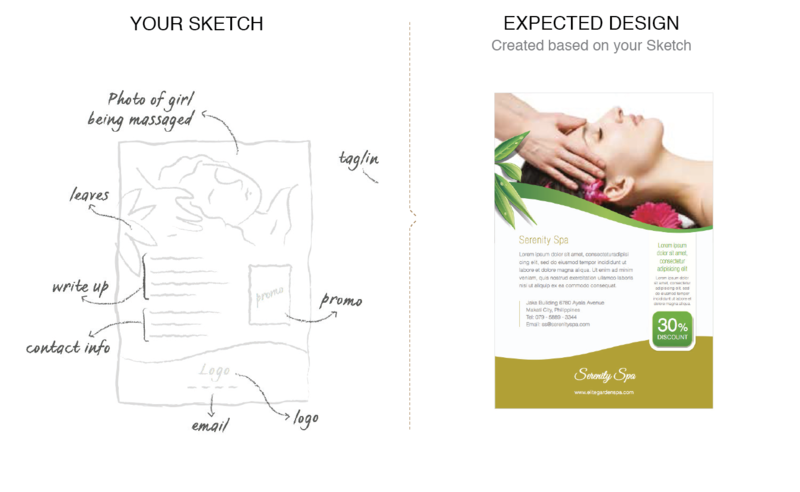 Business Card design showing the Design Sketch submission, and its final outcome. 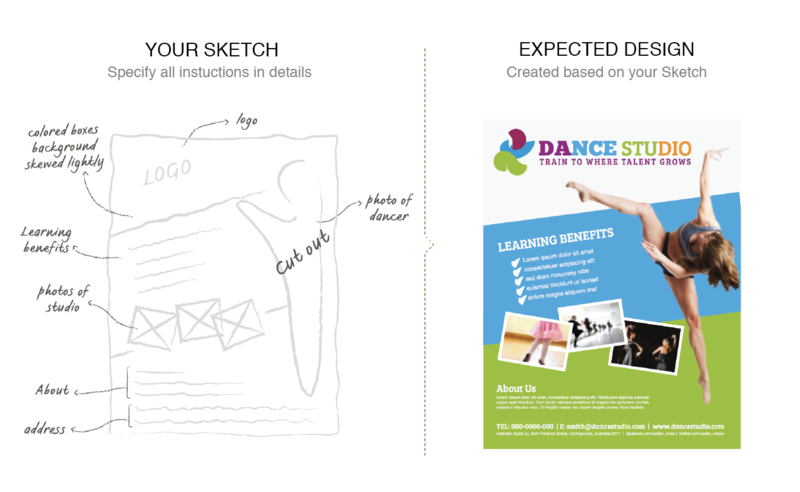 A4 Flyer design showing the Design Sketch submission, and its final outcome. 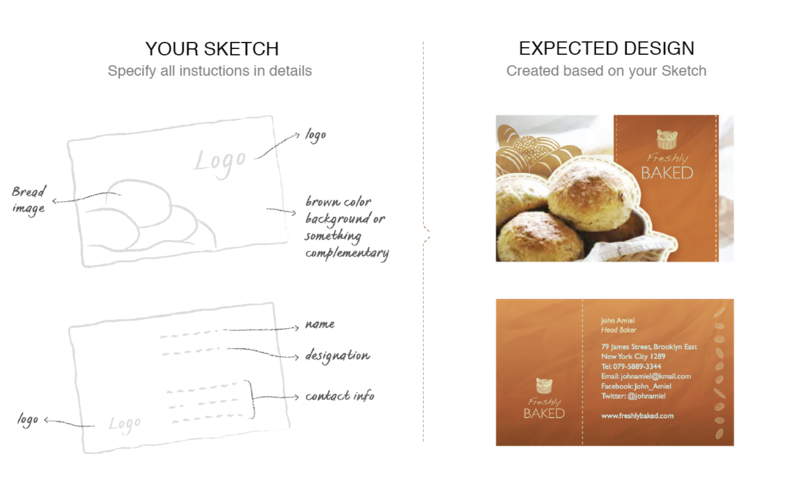 A1 Poster design showing the Design Sketch submission, and its final outcome.